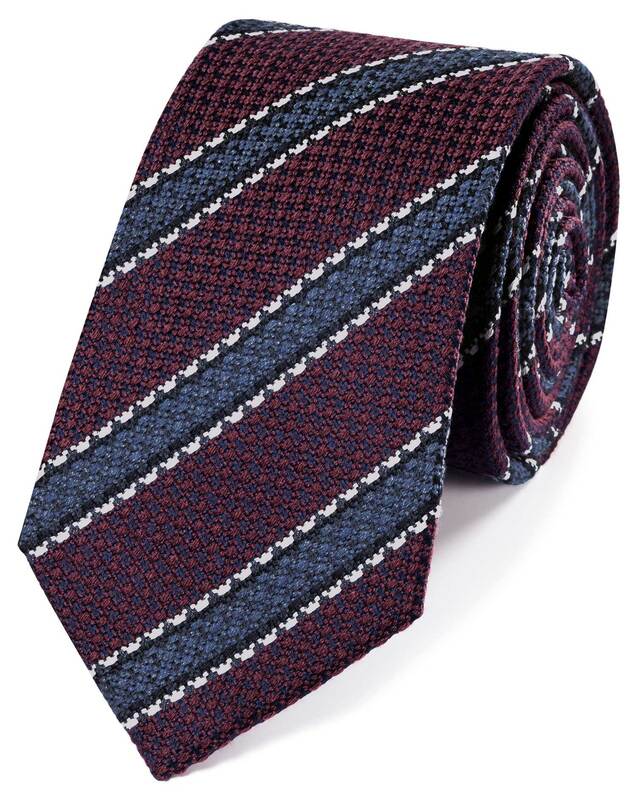 This tie is beautifully made with textured fabric and I love the colors. It is an awesome look and fits great. I love the quality of the fabric and the colors. Lowkey type of tie. Really good for blending in and understated outfits.